Front Slush Floor Mats for the Jeep Wrangler are molded in color and feature deep ribs to trap and hold water, snow and mud to protect your carpet and keep it clean. 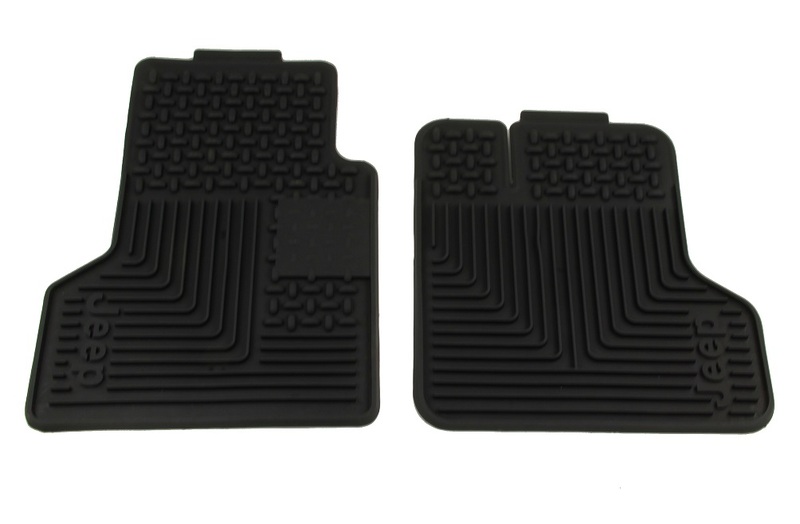 A must during inclement weather, Slush Mats work great in all seasons. Front, Set of 2, with Jeep logo. Please select color and model year above. 1997 Jeep front floor mats. I was told it would be gray but it was black. Kept the mats anyway. ProsEasy to order & the floor mates fit good. ConsWrong color ( I called and was told it would be gray). Factory mats fit perfectly. Replacement of set from 10 years ago. After nearly 10 years of service, the old slush mats have finally given up. These are exact replacements for the originals and if I get the same service from them, I'll be more than happy. 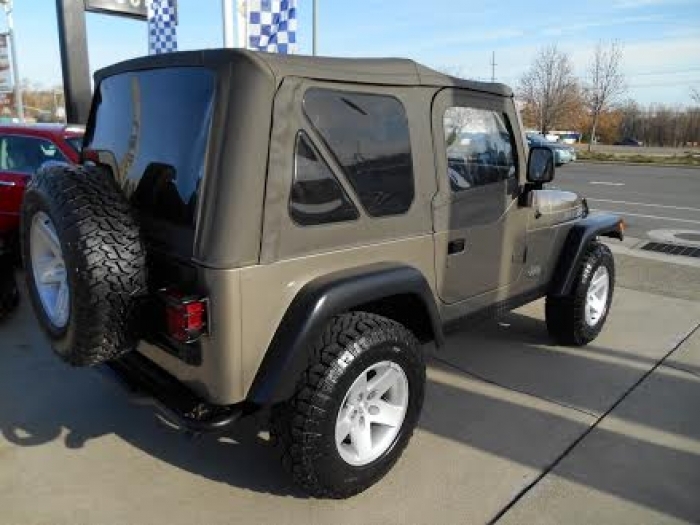 ConsGetting harder to find and nearly impossible to order from Jeep dealership. These were just what I was looking for. Original with Jeep logo. Fit perfectly and bought at a good price. Very satisfied.